The movie Justice league Gods and Monsters: trailer, clips, photos, soundtrack, news and much more! 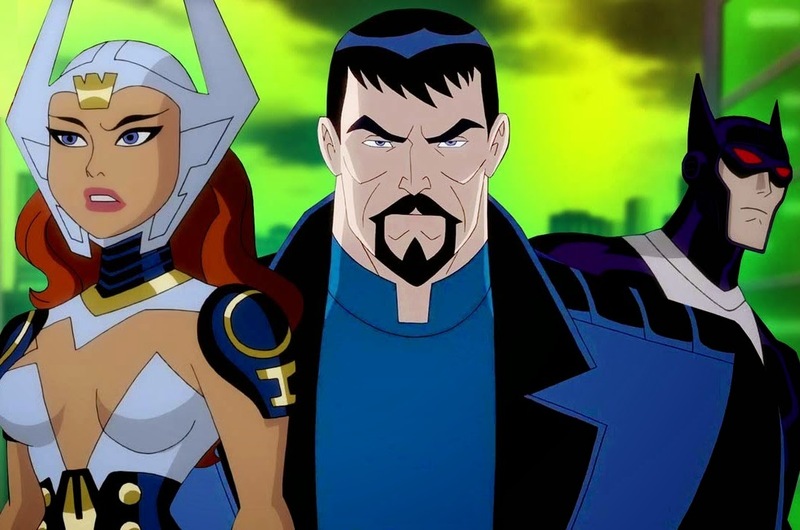 Justice League Gods and Monsters – Technically we’re not the police. 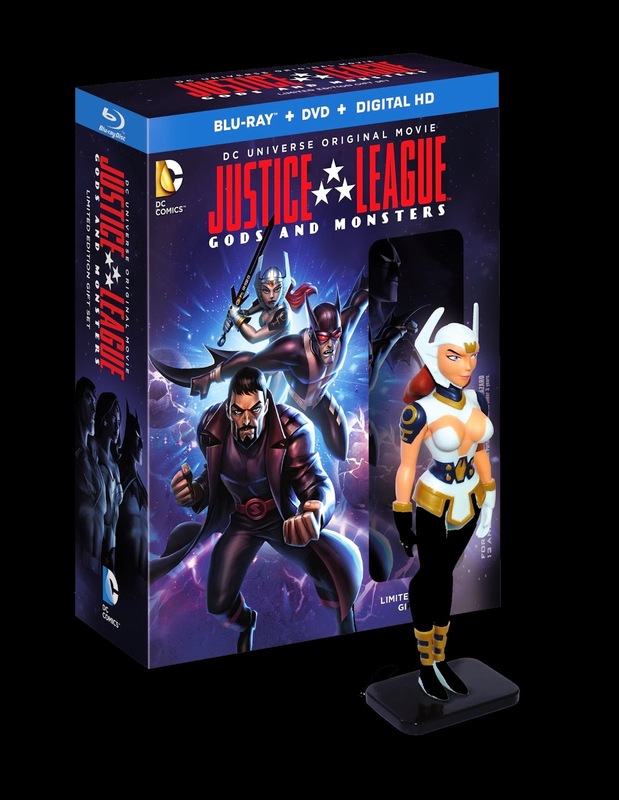 Justice League Gods and Monsters – We found their bunkers. With great power comes great responsibility… But let’s not forget that for a society to thrive in the long term there must be a balance of power…. The film is directed by Sam Liu. It will be released on July 28, 2015. Damn, Wonder Woman looks damn hot in that alternate universe! But Superman looks like a Spanish Conquistador with that goatee… And Batman looks like a famished vampire… Anyway, am still impatient to see the film! And you? Share your thoughts below! The release date of Justice League Gods and Monsters is set to July 28, 2015.